The Asics Gel-Sonoma 2 GTX men’s neutral running shoes with their long lasting and durable characteristics are a good choice for off-road running in all weather conditions. Thanks to the weatherproof GORE-TEX® upper that protects your feet and provides good air management, you can stay dry and comfortable for longer. 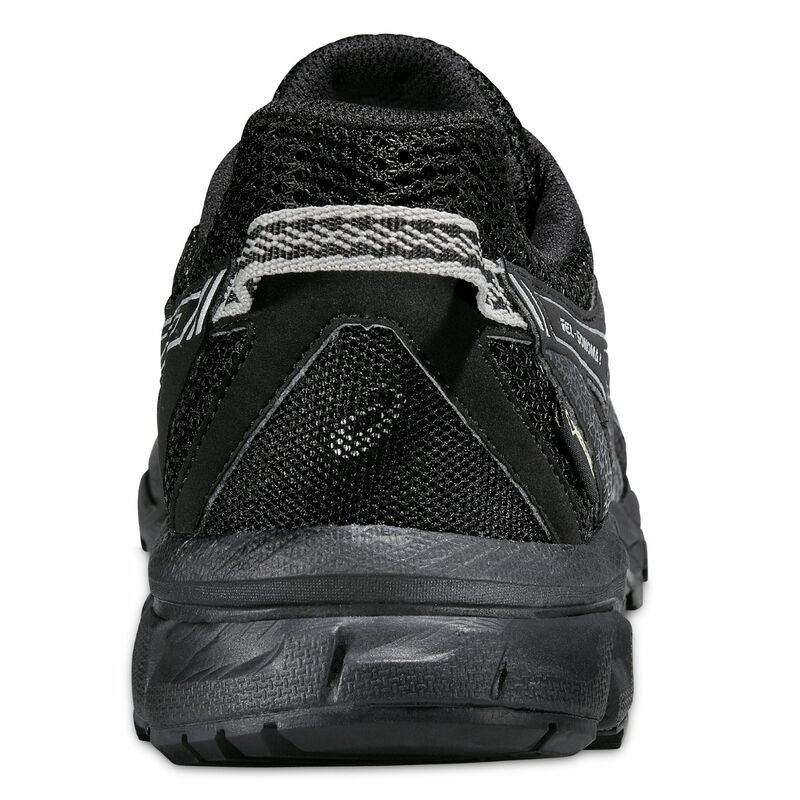 The Rearfoot GEL® Cushioning System protects feet from shocks so you can run smoother, even off road. The special Trail Specific outsole is made using durable rubber and ensures good grip on all types of terrain. 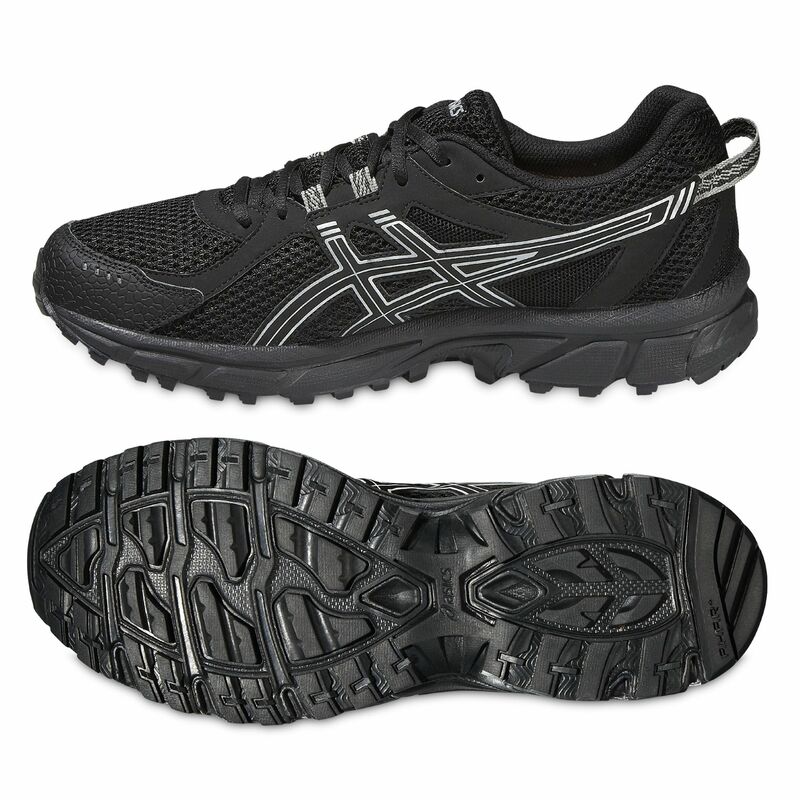 Similar to my previous Aspics Gel Trail .. solid and ideal for walking on damp tracks and in fields..
for submitting product review about Asics Gel-Sonoma 2 GTX Mens Running Shoes.